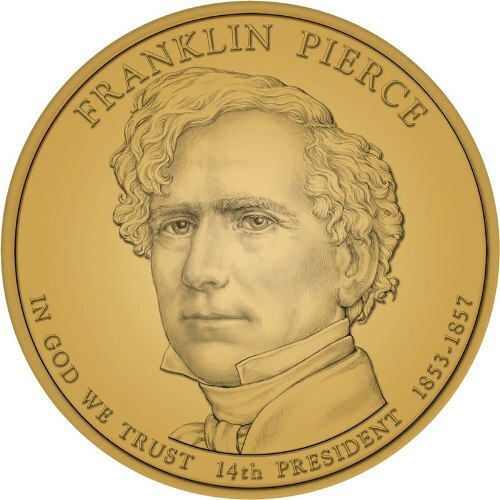 Franklin Pierce facts are little information related to this former president of United States. Some people often hear about this person. Yet, they don’t know about facts related to him indeed. So, let’s learn better here actually. I hope this is useful for you. He was born in November 23 in 1804. It was in New Hampshire. He was actually one of 8 children of his parents. 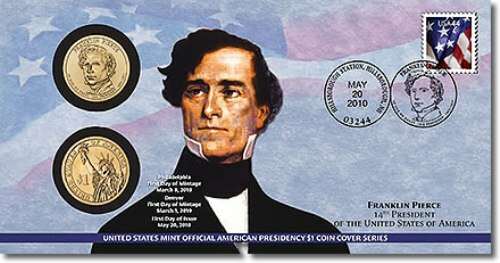 He was also the first president of United States who born in 19th century. His father also involved in government actually. There was a former first lady named Barbara Bush. She is related to Franklin Pierce distantly. She was the mother of two United States presidents. Do you know about it? Pierce once studied law at Bowdoin College. It was in Massachusetts. He studied along with Henry Wadsworth Longfellow and Nathaniel Hawthorne who become famous as American writers in 19th century. 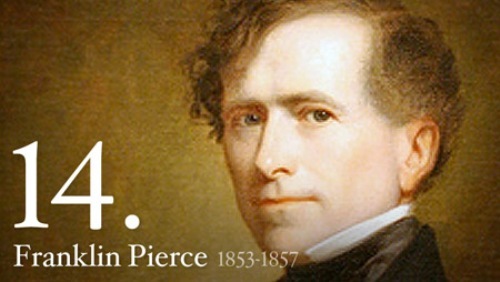 Hawthorne even wrote biography about Pierce in 1852. After leaving college, he entered politic career. In the first time, he served within state legislature in New Hampshire. In fact, he was the youngest congressman in Washington in the age of 27 years old. There was a woman named Jane Appleton. He met with her and later married her. From the marriage, they had two children. First two children died because of illnesses. Later they had he third child which also was killed within train accident. 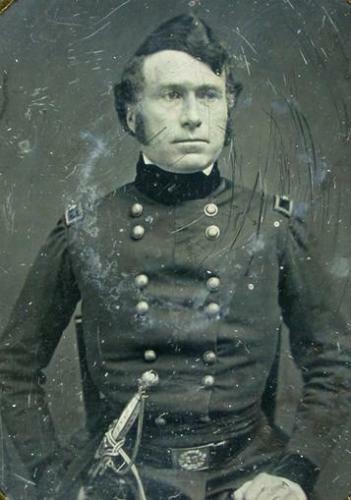 Pierce once served in military during the war of Mexican-American. He suffered severe leg injury from the war. In 1852, he won any states except 4 states during the presidential election. Any electors considered him as dashing and also handsome. He chose to swear his oath on a law book instead of law book during his inauguration. The reason is unknown. It is true that he was alcoholic person. It may result in liver failure within the year 1869. He was buried beside his three sons and also his wife who had died in 1863. 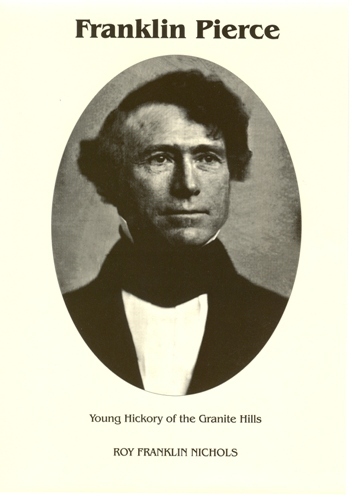 Getting facts about Franklin Pierce is important for people. Especially any US citizens, they need to know mostly about this person.